Tomorrow, marijuana mogul Rosenfeld will host TNW Answers and take all your stupid questions for glorious 4/20. But TODAY he’s taking over TNW’s Big Spam. Tech ganjapreneur Socrates Rosenfeld is the CEO of Jane Technologies and online cannabis marketplace, Jane. As a former platoon leader in the US Army, he faced a difficult transition back to civilian life. 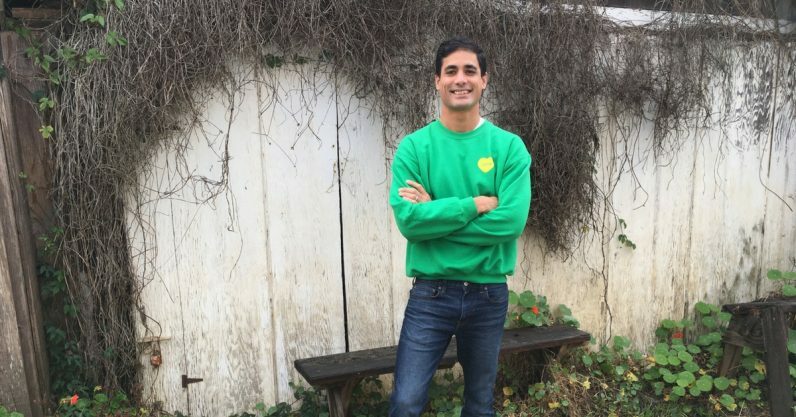 Cannabis saved his life, and after studying business and technology at MIT, he created an online ecosystem for cannabis sales. Pass the dutch and read up on the state of marijuana + tech today. Oh, and ask a question. Veterans, like me, are leading the charge for the use of cannabis as an alternative treatment over opioids. In California, vets are also giving free weed to warriors with insomnia, PTSD, and chronic pain. The Amazon shopping model is killing brick and mortar jobs — 250,000 since 2012… so, cannabis dispensaries need to take a page from mainstream retail. Omni-channel weed shopping is a must.